The music video (Directors Cut) was shot in New York City for the Fall 2012 campaign and depicts a captivated crowd enthralled by the heart-pounding music from one of the biggest music stars in the world. 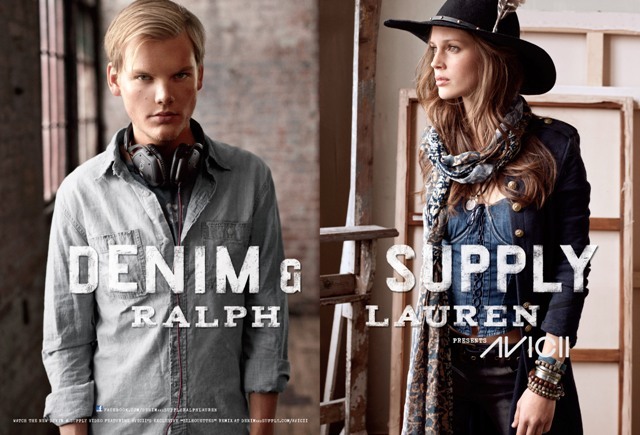 In addition, to celebrate Denim & Supply Ralph Lauren's one year anniversary and their collaboration Avicii will perform in Union Square in San Francisco on Tuesday September 4th at 6pm. The following day, fans will also have access to a free download of Avicii's exclusive remix "Silhouettes" for a limited time. For further details, check out http://DenimAndSupply.com. 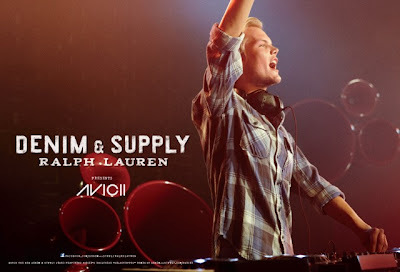 Grammy nominated Swedish DJ, remixer, and producer Avicii, born Tim Bergling, is best known for his international mega-hit "Le7els" which conquered club charts worldwide, racked up over 40 million YouTube views and received two MTV Music Video Award nominations this week for Best Choreography and Best Electronic Dance Music Video. Declared the "Tune of 2011" by David Guetta in DJ Mag, which also placed the 22-year-old Swede at No. 6 on its yearly poll of the Top 100 DJs after just two years of performing. 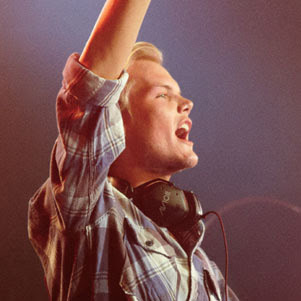 Avicii is part of the next generation of electronic music producers to explode, propelling him into the ranks of superstar DJs who are able to perform to massive crowds. He has headlined such colossal events as Tomorrowland, Dance Valley, Street Parade and IDentity festival. This year, he headlined the ULTRA Music Festival, Electric Daisy Carnival, performed at Coachella and will headline at Lollapalooza in August. Avicii's current single "Silhouettes" is out now on LE7ELS/Interscope Records http://interscope.com/avicii . Featuring a powerhouse vocal from fellow Swede Salem Al Fakir, "Silhouettes" is yet another flawless musical showcase from one of the biggest EDM stars in the world.